Everyone Meet Newborn Baby girl Riley! This little bean came to see me when she was just a few days old! I couldn’t wait to meet her at her newborn session and she was a perfect angel in the studio! Slept great! Posed great! Perfect! I also did Mom and Dad’s Maternity photos! I am a little late posting them but I figured better late then never and she’s too darn pretty to miss! 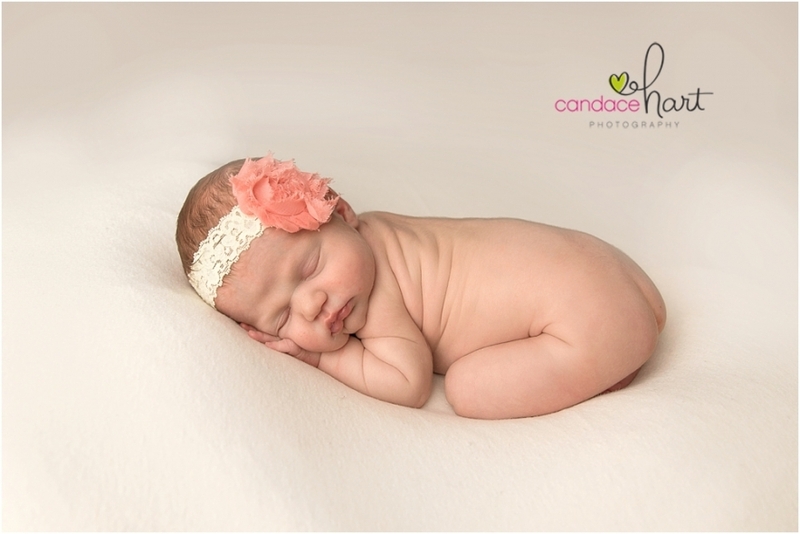 Enjoy some photos from Riley’s Newborn Studio session with Candace Hart Photography! I have to admit Seniors are not my specialty and they are out of my comfort zone!! My specialty would be newborns! But Senior sessions can be fun I am finding out. I have done about 2 dozen over the past few years and find myself doing more and more. Kendall wasn’t in many sports so we chose to keep hers simple. She is a 2017 Graduate of United High school in Monmouth, Il . A few outfit changes and a few locations and we were good to go. We still managed to get quite a few for her gallery! My favorite are the back and white ones outside! If you refer a friend to us and they book a session you both get a $25 print credit once that session is complete! Lots of other great perks for choosing us as your United High school Senior photographer! Call 309-734-0137 or email candace@candacehartphotography.com to book your session today! I love Bellies and Babies and almost everyone who reads my blog knows this! So when another local photographer asked about shooting her maternity and newborn photo sessions, I felt honored! I have to admit, It makes a person nervous when someone else who is in the same line of business asks you to do something! But with someone as cute as this Momma, It’ shard not to get some good images! Hope this momma likes her photos as much as I do!